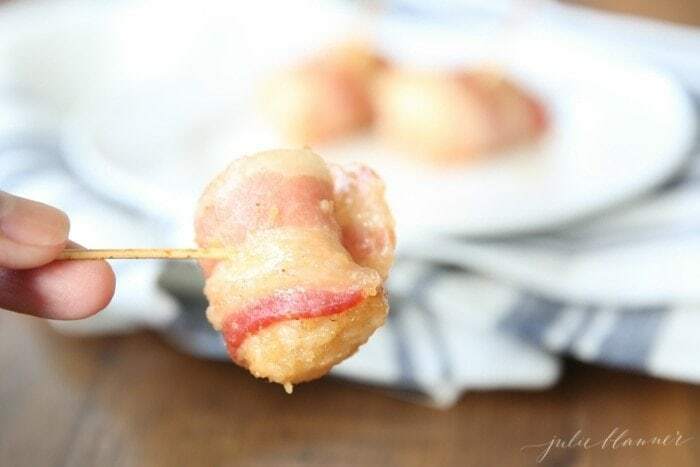 Incredibly easy, 5 ingredients sweet bacon wrapped chicken bites that are just as easy to make as they are to eat. 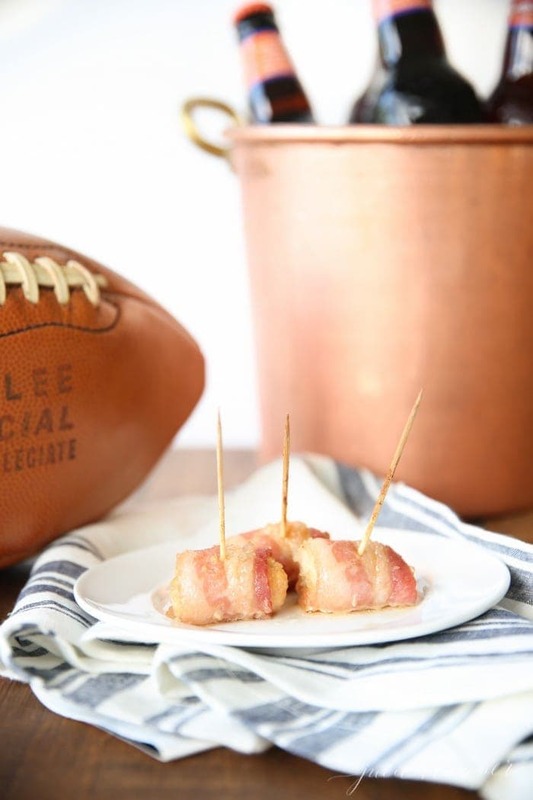 Perfect for game day entertaining! I’ve been selfishly sitting on this recipe for over a week now, but I wouldn’t dream of holding out throughout football season. Last week, Chris joined his first fantasy football league. 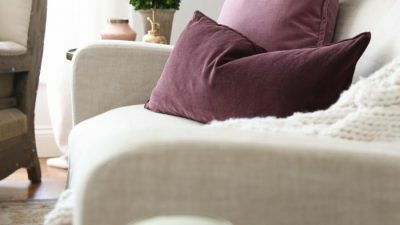 It turns out just watching it on tv is not enough to get started. 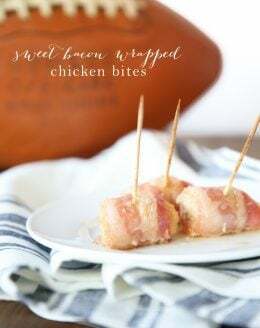 I wanted to send him off with a great game day appetizer and these sweet bacon wrapped chicken bites did not disappoint. 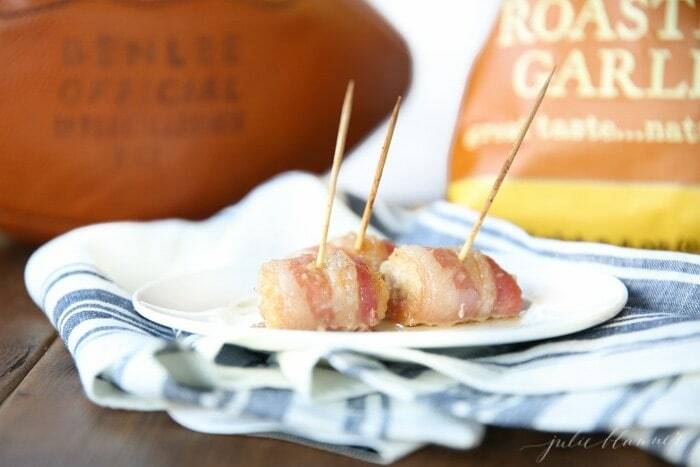 Who can resist chicken covered in Kettle Brand potato chips, brown sugar wrapped in bacon? Not me, that’s for sure! 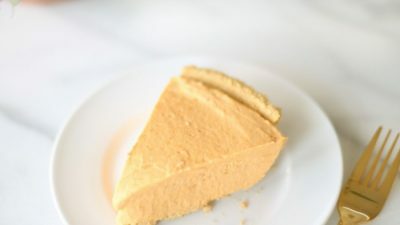 This recipe is incredibly easy and a great way to work a little protein into game day. and a few minutes to dip and wrap! 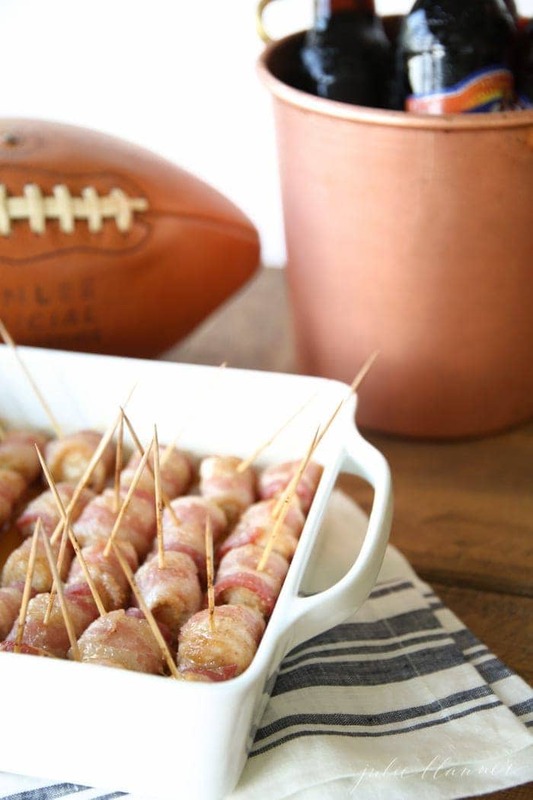 Whether its game day, girls night, Thanksgiving or just a casual backyard party, appetizers are essential. 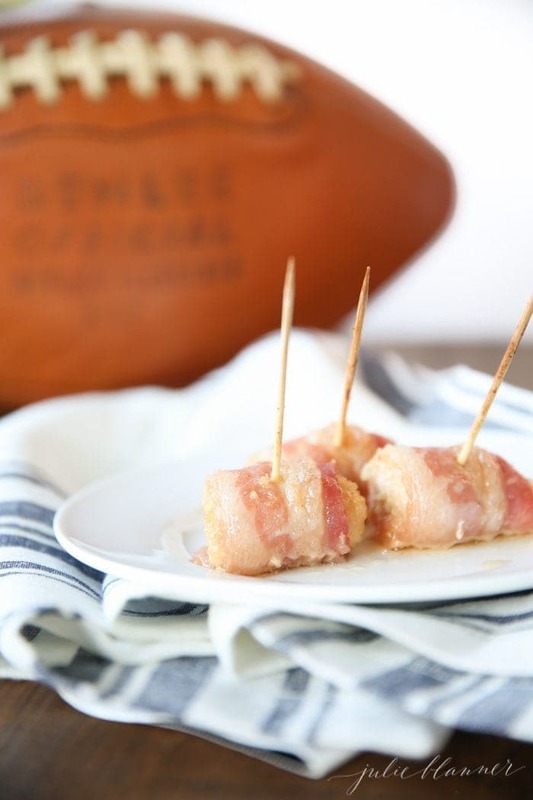 These simple, yet delicious bacon wrapped chicken bites are perfect for serving a crowd. 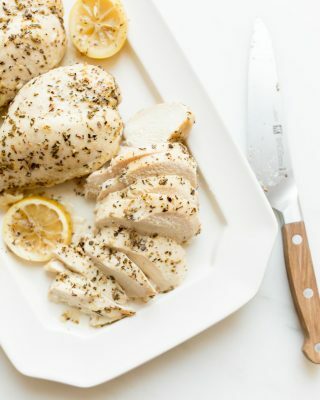 You can easily prep them ahead of time, and save them to cook and bring out at just the right time. 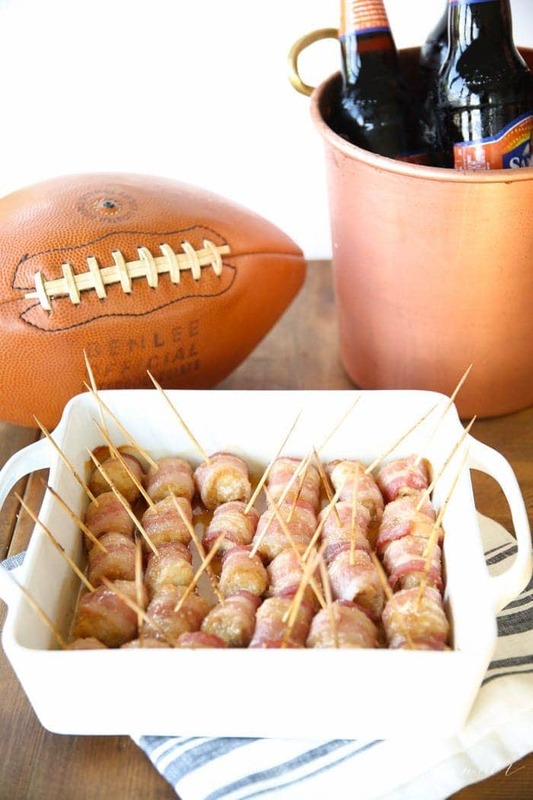 Just stick a toothpick in each one, and serve on your favorite party platter. No need to look any further for the rest of your party snack spread I have just what you need right here; Chilled Queso, Cheddar Beer Bread, Beer Cheese Buffalo Chicken Dip, and Peanut Butter Lasagna. 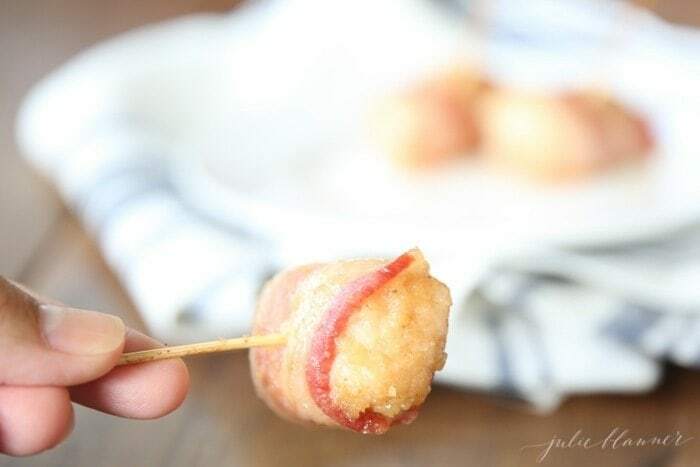 These bite-sized sweet chicken bacon wrapped chicken bites are just as easy to eat as they are to make! Can you believe this is just a half batch? 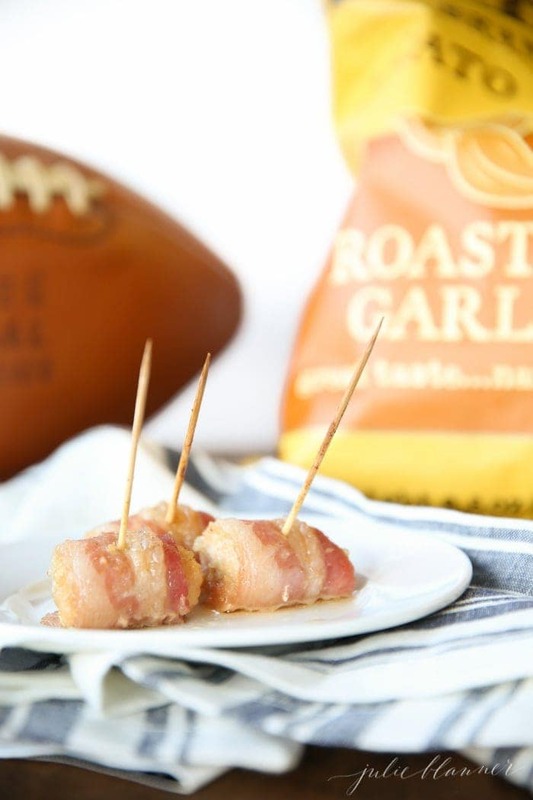 This recipe makes enough to feed a football crowd. 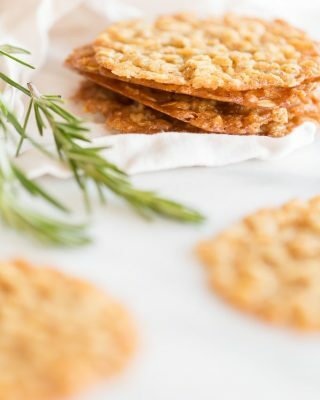 I used Roasted Garlic Kettle Brand potato chips because they add a lot of flavor to these sweet and salty bites. 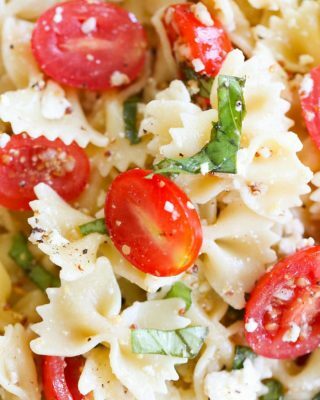 Red pepper + garlic + brown sugar make a really popable combination! Do You Really Love Bacon? Looking for more amazing bacon recipes? 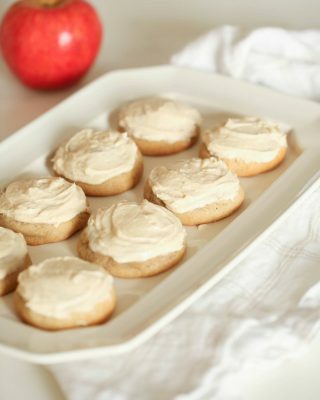 Head over to some of these recipes to satisfy your cravings! This is a sponsored post in partnership with Kettle Brand Chips. All opinions are my own, as always. 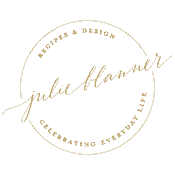 Thanks for continuing to support the brands who help make this site possible! I can’t wait for you to try this recipe. When you do, I’d love to see…tag me on Instagram or leave a comment below! 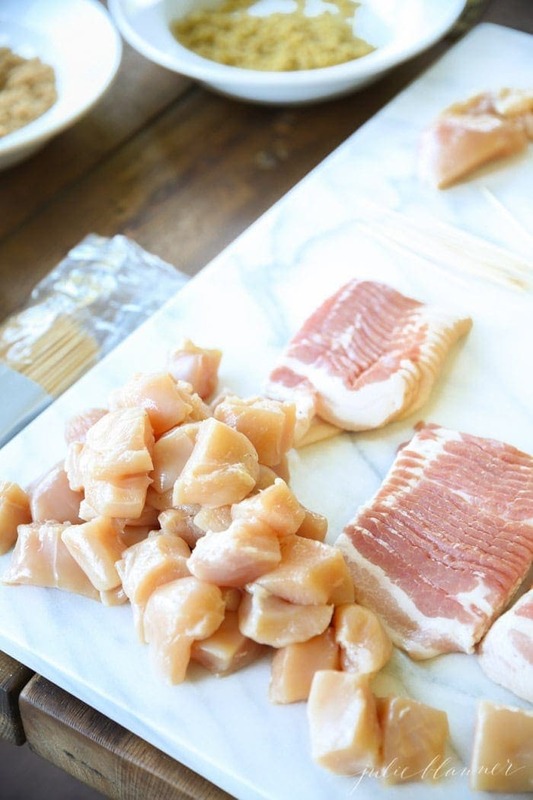 Cut chicken breasts into 1 inch cubes and bacon into ⅓'s. In a small bowl, combine brown sugar, red pepper and chips. 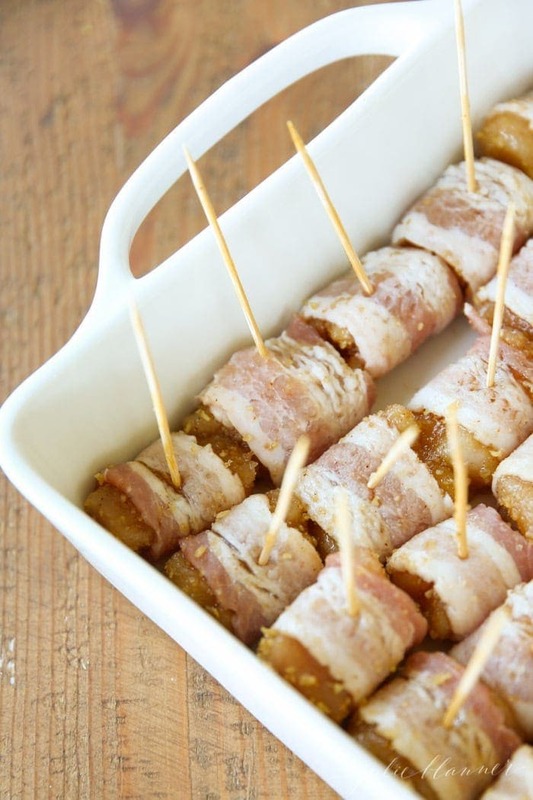 Dip chicken into the mixture to cover completely, wrap with a slice of bacon and secure with a skewer. 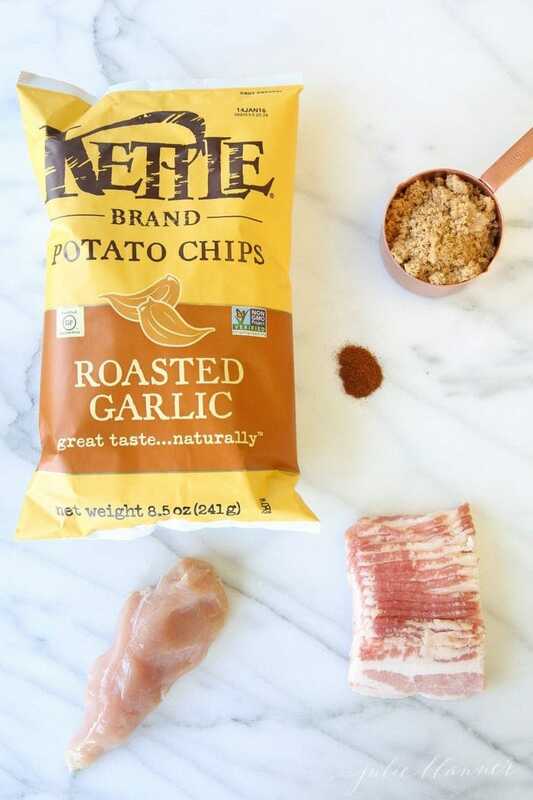 For different flavor combinations, try swapping out the garlic chips with some of your other favorite flavors like barbecue or cheddar. This looks and sounds delicious. All my favorite flavors rolled into one! Is there a recommended dipping sauce? No, the sugar makes a delicious sauce on it’s own! Enjoy! The crushed chip breading sounds like the best thing ever! Can’t wait to try these!